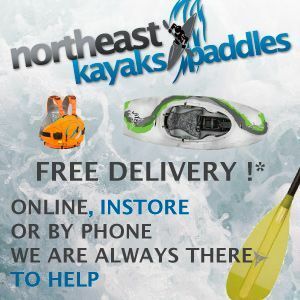 Adrian Mattern has a few top tips on how to go about packing for a kayaking trip. 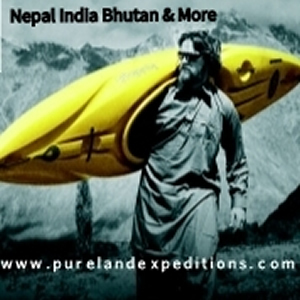 I have been travelling the world with my kayak and my belongings for more than five years now. Over the time you learn some things and optimize processes, so this is how I normally pack for a trip, hopefully there is some useful information for you in there! It turns out I’ve been doing this in completely the wrong way for the last 30+ years. Have you been getting it wrong as well? 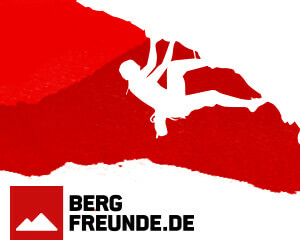 How do you go about Rolling Your Straps? Let us know in the comments section below. Trying to find a good bag for your kayak is super difficult. 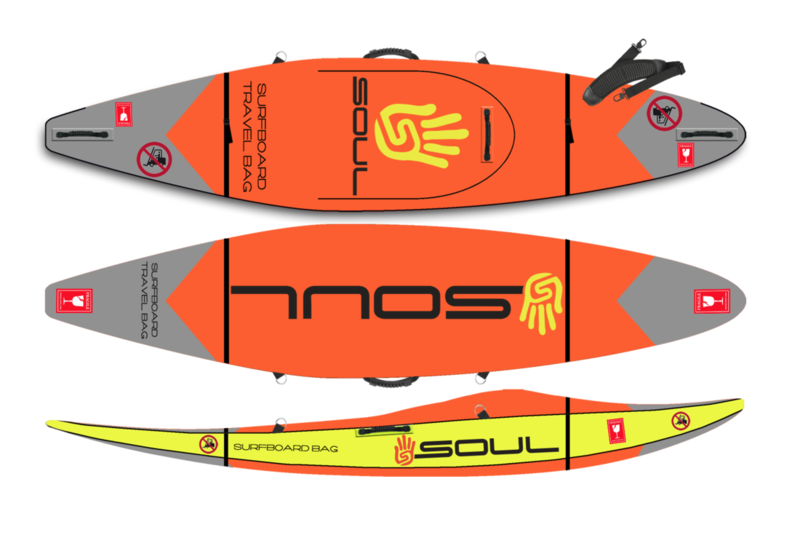 Thankfully if you are an owner of a Soul Waterman kayak you can get a tailor made bag the Marsupial Boat Bag. Is having a throw line on a belt a good idea? 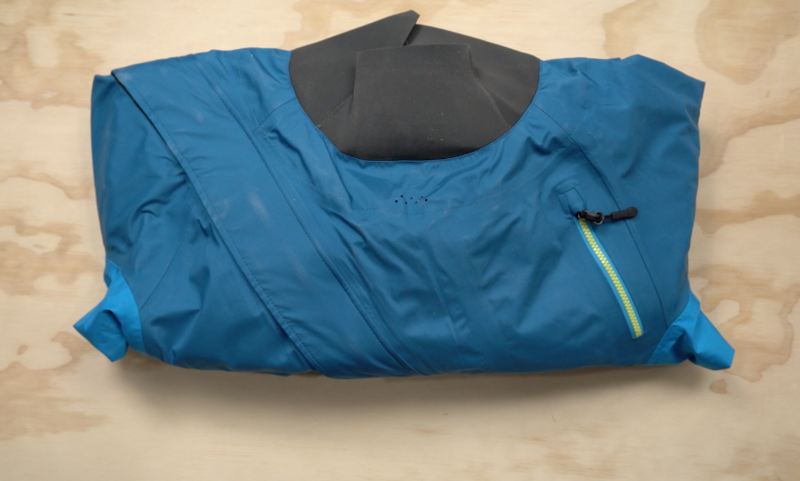 Many years ago PFDs were produced with rear pockets to accommodate a throw bag. Many of those original bags were a flat envelope type and were pretty compact meaning they would fit in the PFD easily. Unfortunately they didn’t throw that well compared to cylindrical bags, had relatively short lengths of thin rope and repacking could be a nightmare. That said it was better to have one than not at all. 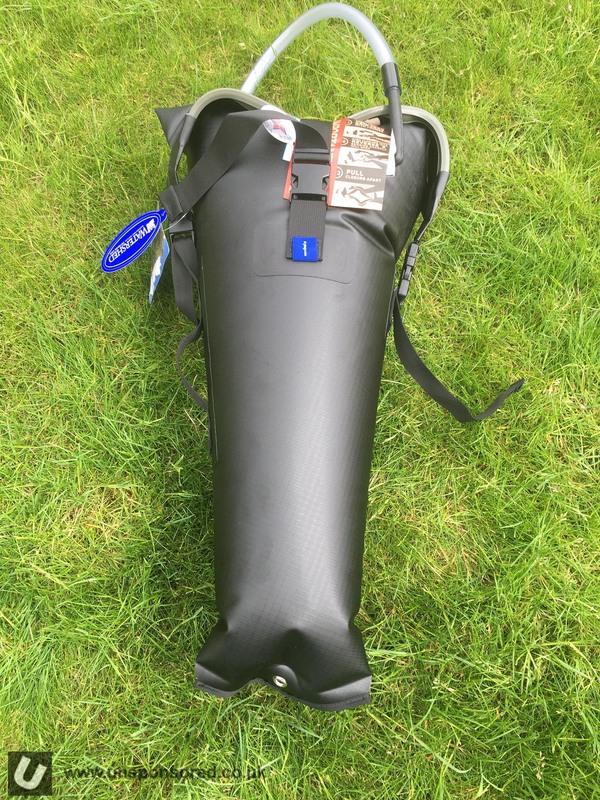 You will be seeing quite a few Watershed Drybags on Unsponsored over the next couple of weeks. We’ve managed to get most of the range in for review. It’s cost a fair bit but we are very interested in how they perform. 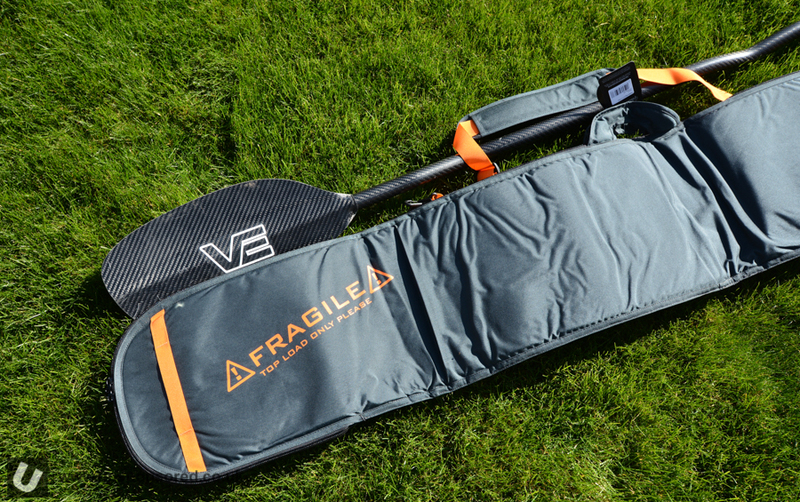 Earlier this week we received a 2.0m Palm Paddle Bag for review. Although paddle bags are really useful for keeping paddles safe when there being slung around on/off long haul flights, my prime use for them is actually to protect my car when the paddles are being carried inside. 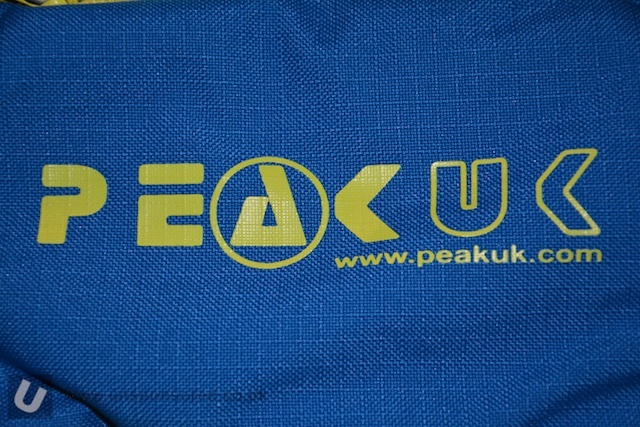 Last week saw a delivery of Peak UK gear at Unsponsored HQ. 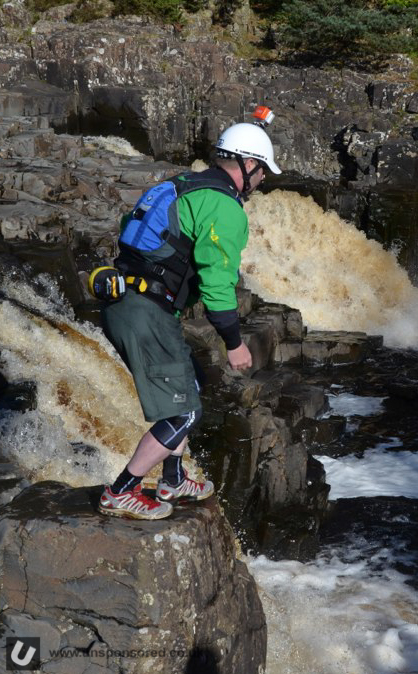 This included the Peak UK River Guide Vest PFD. 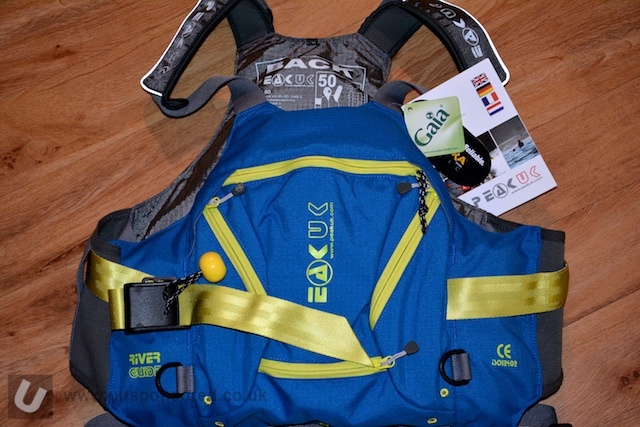 We first saw the new line up of gear from Peak UK bask in 2015 at the Paddle Expo in Germany. To say we were impressed was on understatement. 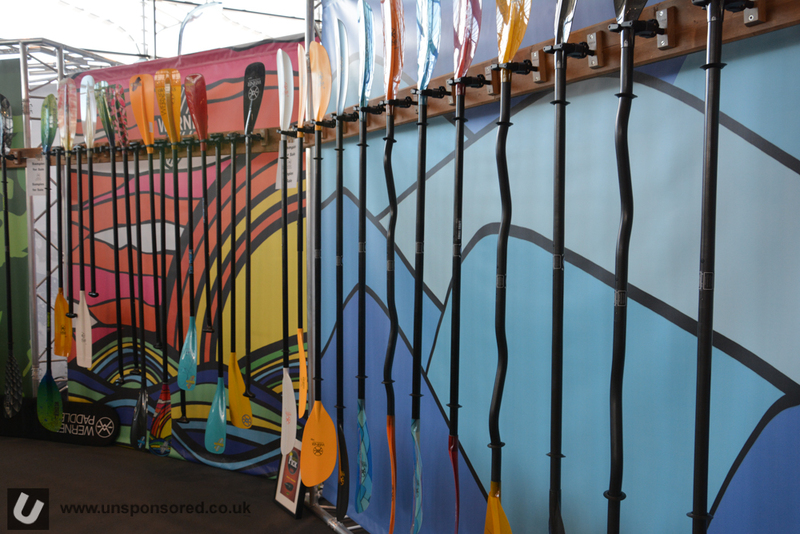 One of the designs on display was an updated version of the very popular River Guide vest, and it is this very item that we have in for review at the moment. I’ve been looking at the range of GoPro accessories I currently have and have been using successfully with the GoPro Hero 4 Session. 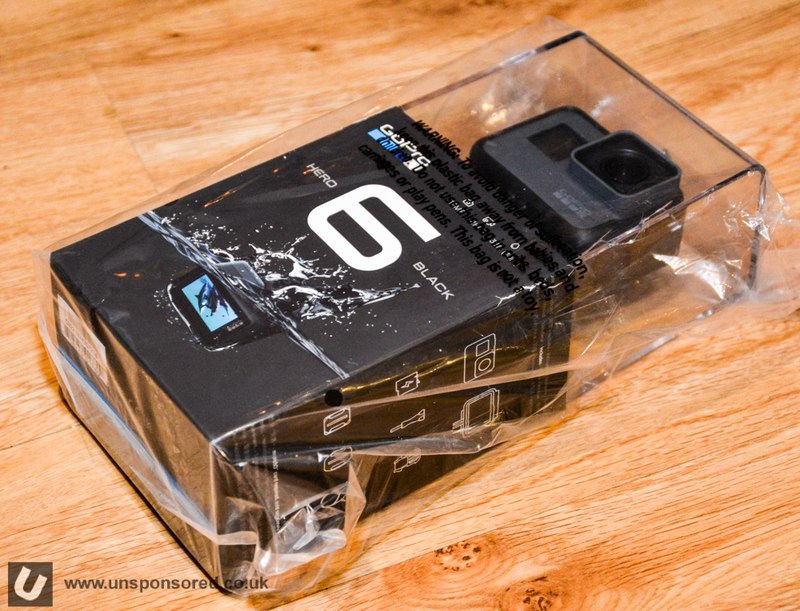 I have been using the GoPro range since the Hero 2 so there has been fair bit of trial and error over the years but I think that I have narrowed things down to kit that works and is actually worth getting and for the Session it has been narrowed down even further. Now to be fair there isn’t a great of GoPro issue gear that only works with the Session as its battery is fixed, it doesn’t need a case etc. 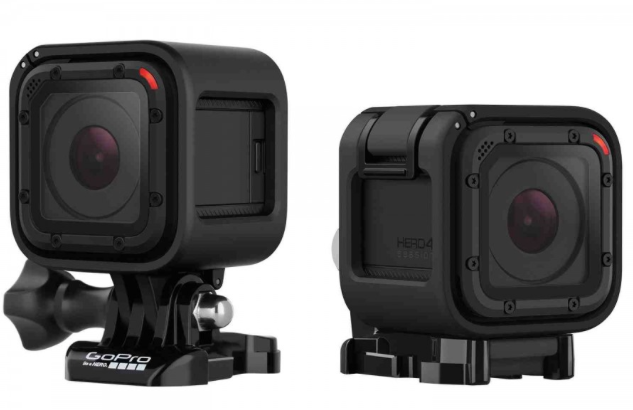 Most accessories will work with the entire GoPro range. I receive a couple of emails each day asking about the GoPro setup that I currently have running, so here is an update. 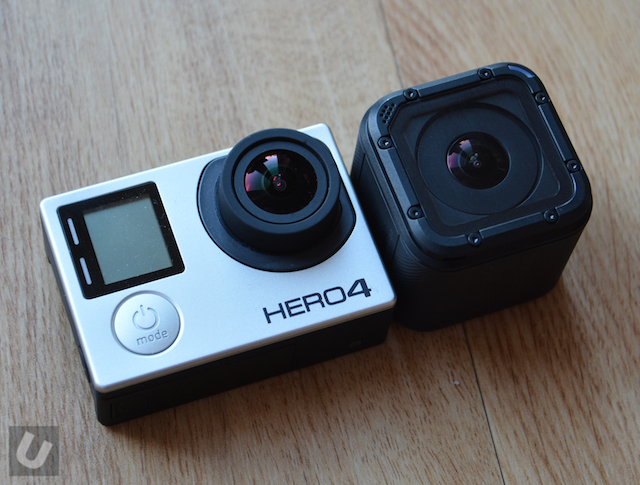 I use both a GoPro Hero 4 Black edition and Hero 4 Session. Both have there firmware updated every time there is a new release.